Vibrations of the air created through sound energy such as voice, music, engines and machines . Too much sound energy leads to noise pollution. 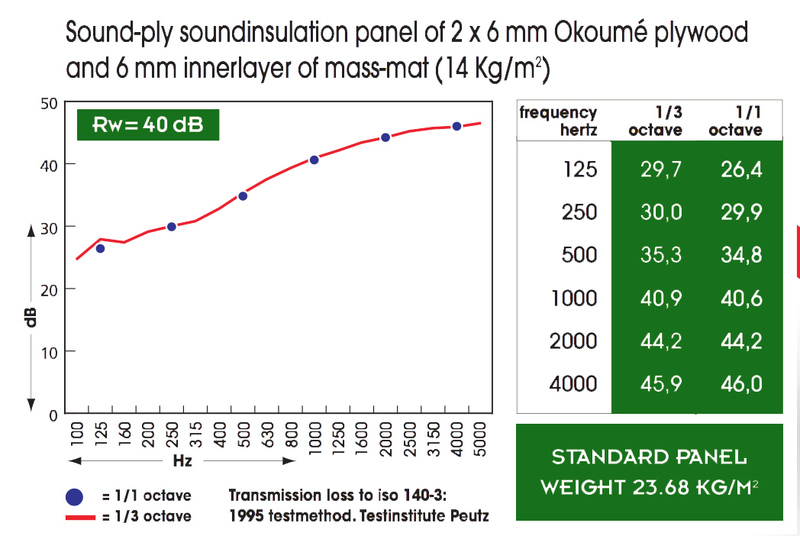 This can be tackled by absorbing and sound by sound insulation. produces a complete program for architects, installers and processors. Absorption of sound can be done by panels with perforations and slots so that the sound energy through the Panel can be directed toward non-woven acoustic textile and stone/glass/polyester wool. For more information; see website page Architectural. The application of Soundply ® is versatile. partition wall between rooms in order reduce noise from the next room. housing around noise sources such as engines and aggregates. 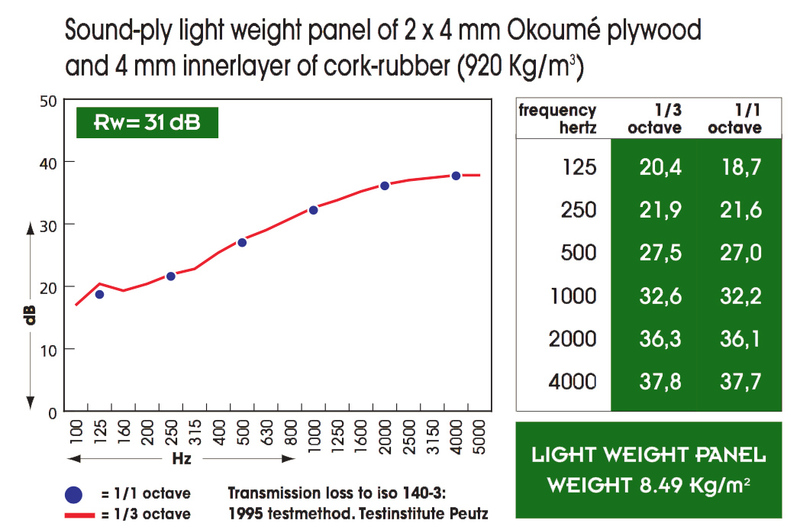 floor in a bus, train or ship to isolate and reduce vibration noise.